UPDATE: What do ya know, it's available in English too! 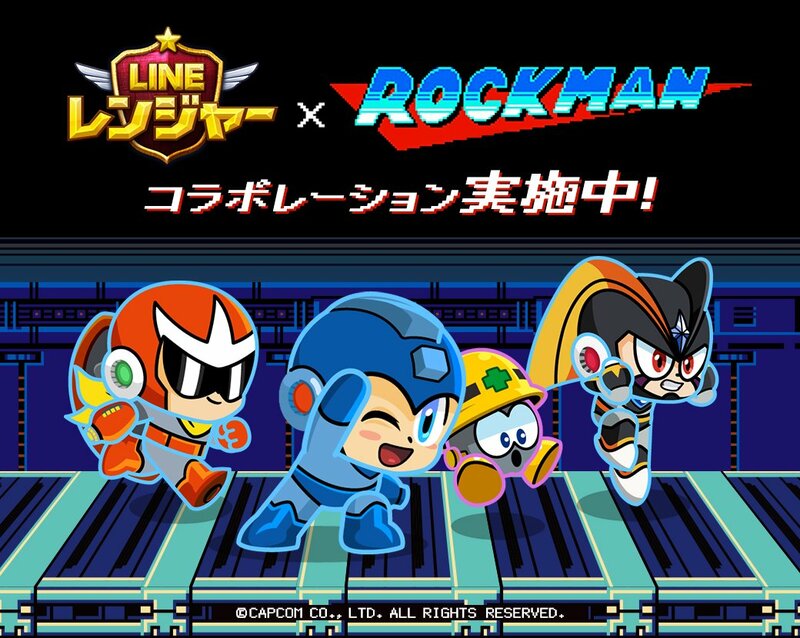 In what will likely be the first of many collaborations for the 30th anniversary, Capcom and LINE announced a collaboration event between Rockman and mobile defense game LINE Rangers. The event will see Rockman, Blues, Forte and Mets as recruit-able "LINE Rangers", each with their own unique abilities and stats. 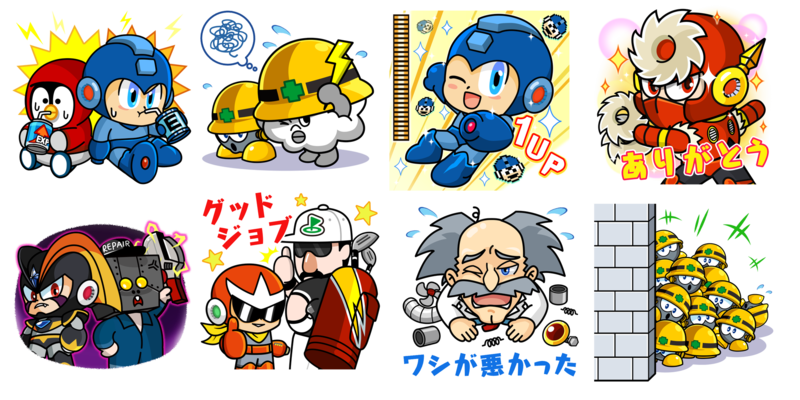 A fifth Rockman character – none other than Dr. Wily – can be unlocked by collecting eight in-game puzzle pieces. Additionally, everyone who participates in the collaboration will receive a pack of eight exclusive Rockman LINE stickers. The collaboration starts today and ends on November 30th. Though LINE Rangers is available in English, this promotion is currently exclusive to players in Japan. See more images here. Nah, no thanks. Waste my time. can u give more details on the stickers? That's them. Supposedly a login bonus but they're all there. the sticker announcment finally posted in the ingame feed. So I guess getting them requires some 'box RNG' like how most mobile games do? Checked. Of course, it's a gacha game. Why am I not surprised. Hey I used to play this! It was pretty simple back then, but it was alright. They had a Monster Hunter collaboration a while back too. It's a gatcha game, yes, but still kind of fun, and it's probably better nowdays.